Raj Nidimoru and Krishna DK, who had earlier directed films like Flavours, 99 and Shor in the City, are venturing into production for the first time. The duo is producing a new Telugu film titled ‘D for Dopidi’ and it has Sundeep Kishan, Varun Sandesh and Melanie Kannokada in lead roles. The film is said to be a satirical drama and it’s in the last stage of production. Siraj Kalla, who had assisted Raj & DK in Shor in the City, is making his debut as a director. “We have been planning to make a Telugu film for a long time. 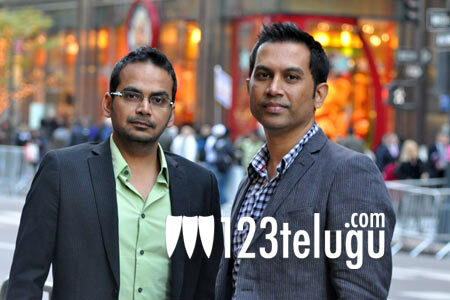 But before we make our debut as directors, we were keen on producing a Telugu film. D for Dopidi is a unique crime comedy with satirical drama and it’s something which has never been experimented before in Telugu cinema. We are confident that the film will impress the viewers,” Raj & DK said. More details about the film will be announced soon.